Rollout with DJ Tiago Rey. 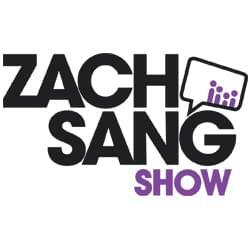 Fridays from 8PM-4AM we’re kicking off the weekend! 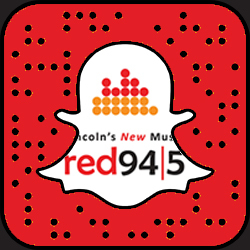 Follow us on Snapchat @red945lincoln!